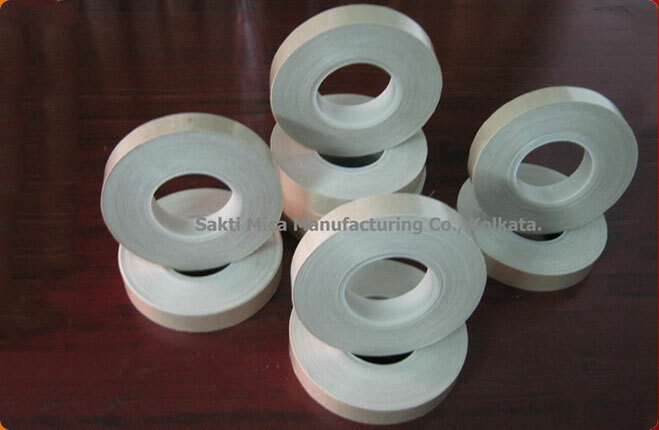 We offer the best quality Glass Mica Polyester Tape. 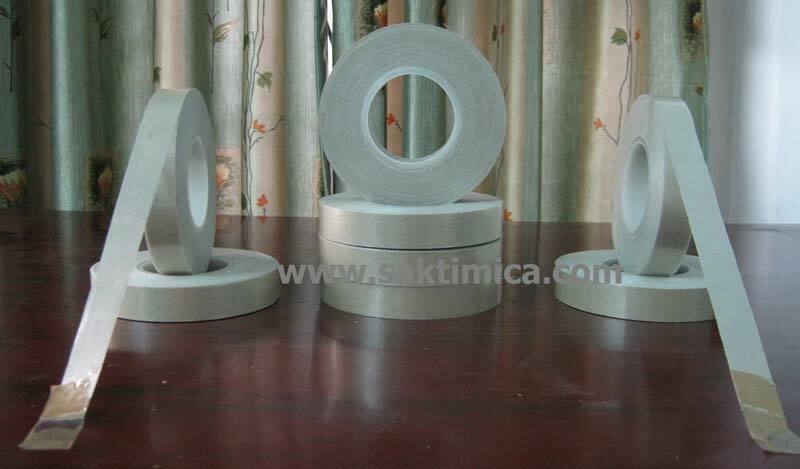 Glass Mica Polyester Tape is suitable for generator field and armature coils requiring maximum resistance to high voltage and temperature. 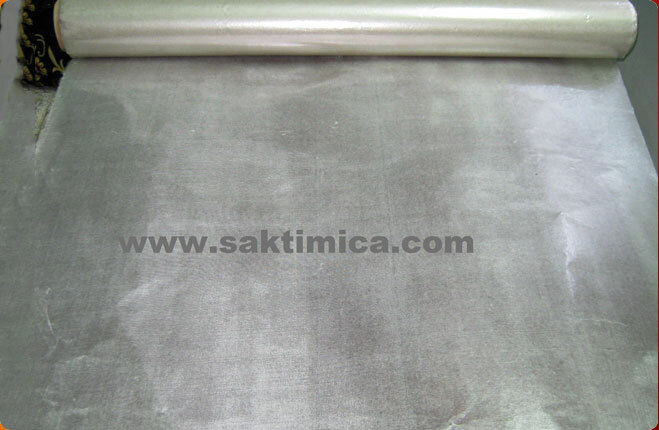 The Glass Mica Polyester Tape product is also suitable for both hand and machine taping. Glass Mica Polyester Tape binds the products tightly for a longer time. 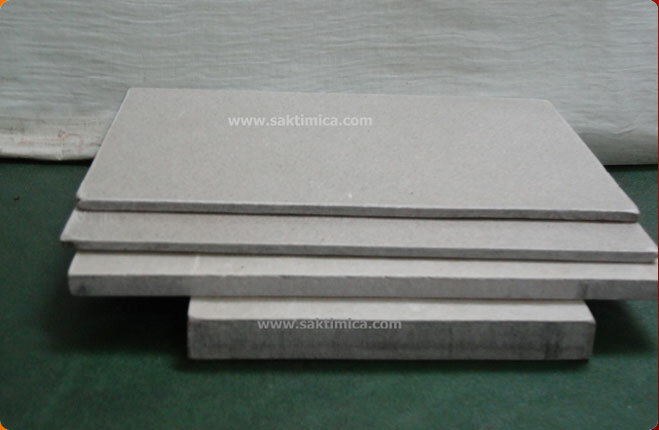 Glass Mica Paper Polyester Tape shall be made of one side 1.7 mils thickness Fibre Glass Cloth, one side 0.012mm thickness Polyester films, between 100 gms/sq.mtr. 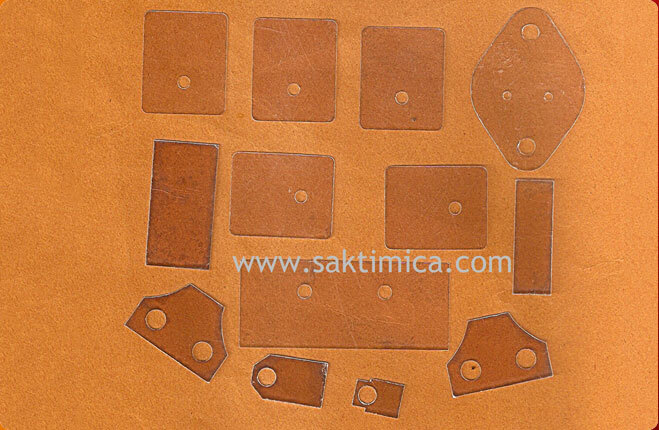 Uniform mica paper bonded with an Isophthalic alkyd varnish, which stand temperature 155°C.The varnish shall be cure to the tack free. © Copyright 2012. 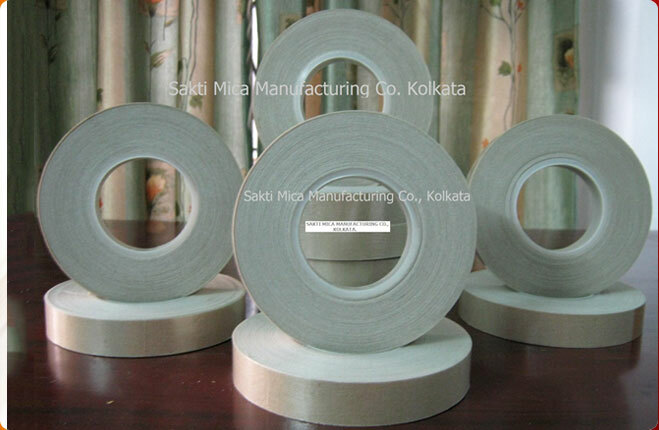 Sakti Mica Manufacturing Co.